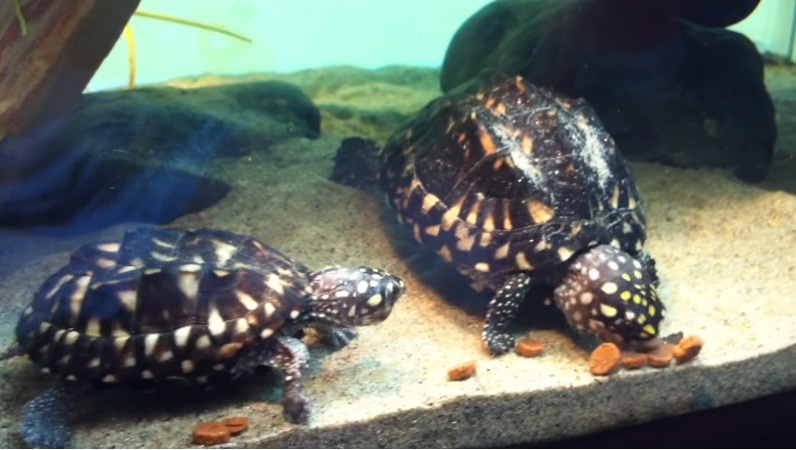 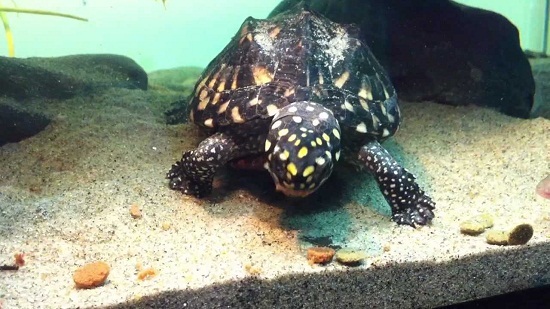 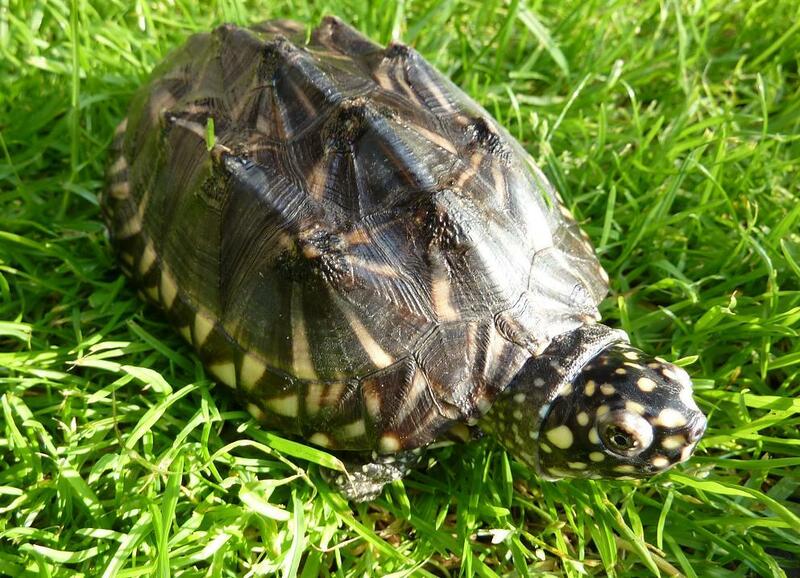 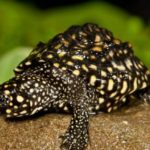 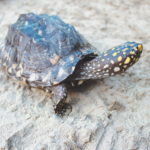 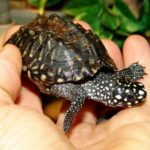 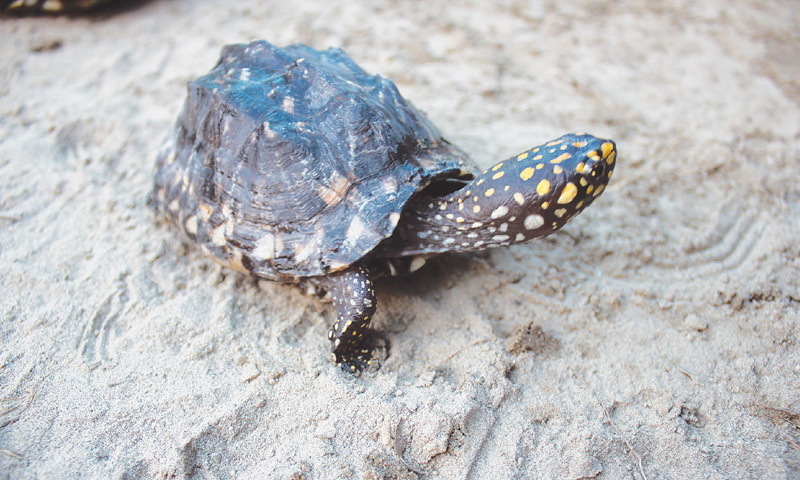 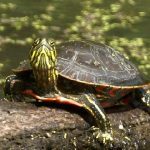 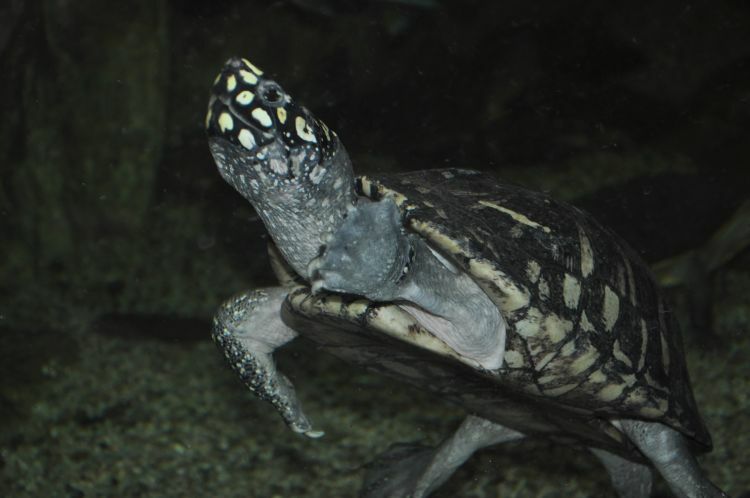 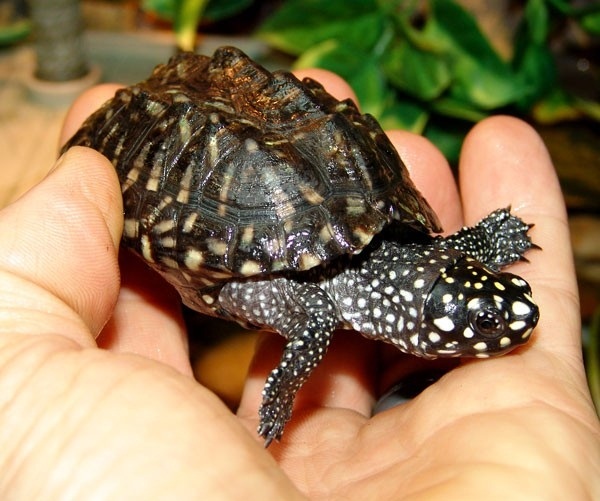 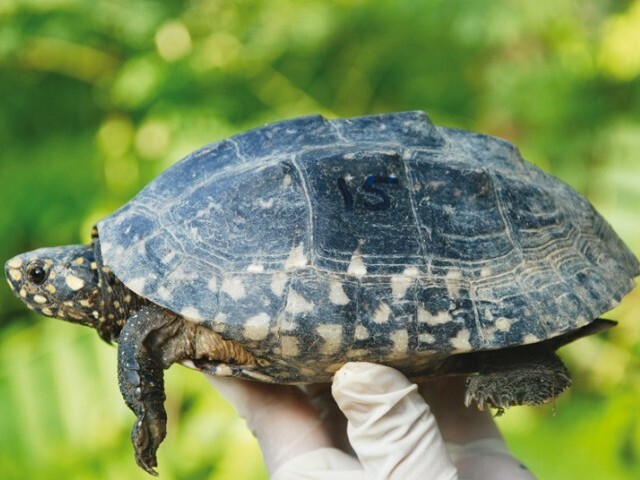 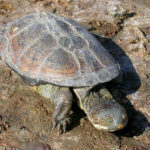 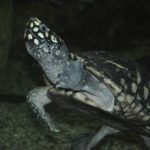 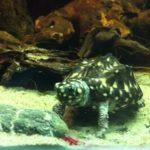 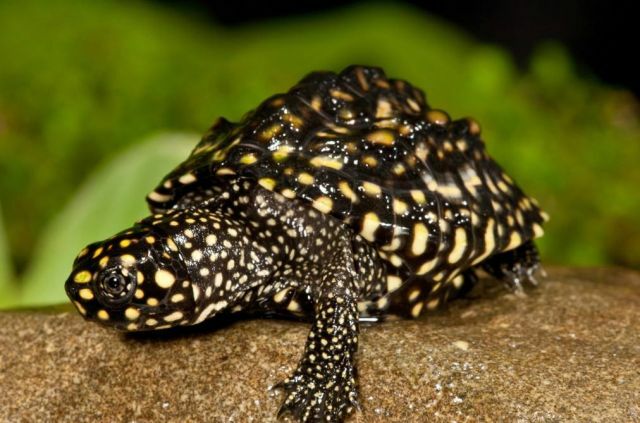 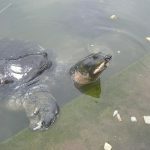 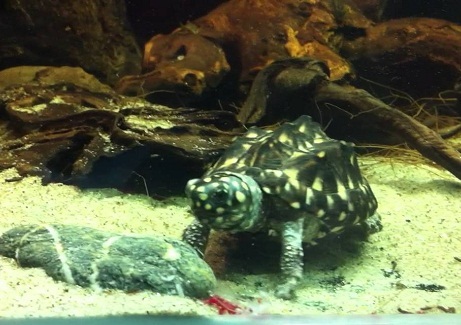 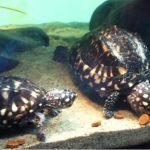 Black pond turtle is a species of turtle found only in South Asia. 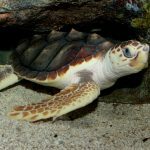 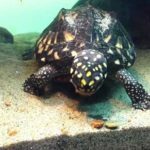 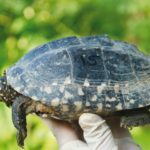 Published on April 23rd 2017 by staff under Turtles. 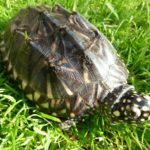 Article was last reviewed on 11th July 2018.